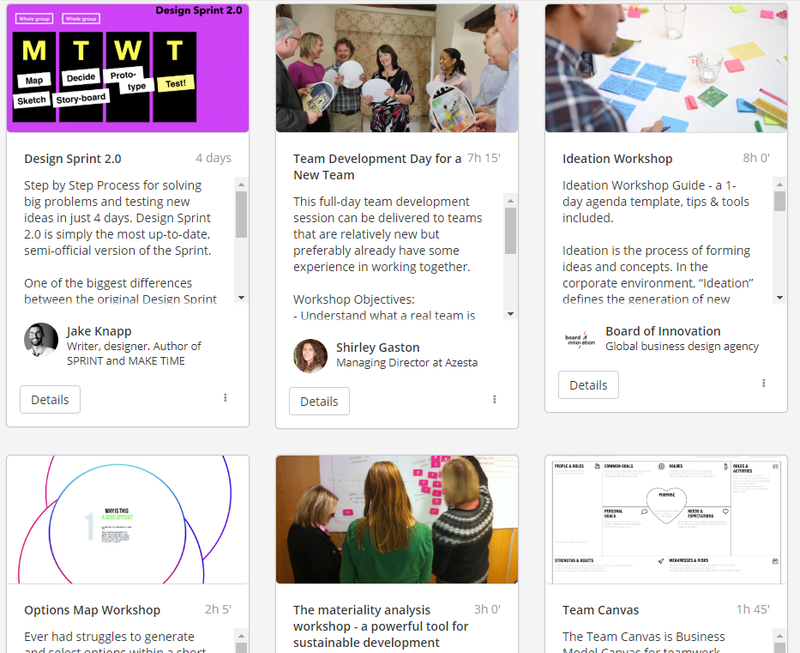 Have you been looking for some inspiration for your next session, be it a design sprint, a team development day or an innovation workshop? Or an easy way to share your best SessionLab session plan with your colleagues? We are glad to announce the latest developments in SessionLab: a public library of complete workshop templates, and a new functionality to save and share your best sessions as templates – either privately with your teammates or with the whole SessionLab community. Design Sprint 2.0 – a step by step process for solving big problems and testing new ideas in just 4 days. Design Sprint 2.0 is the most up-to-date, semi-official version of the Design Sprint framework. 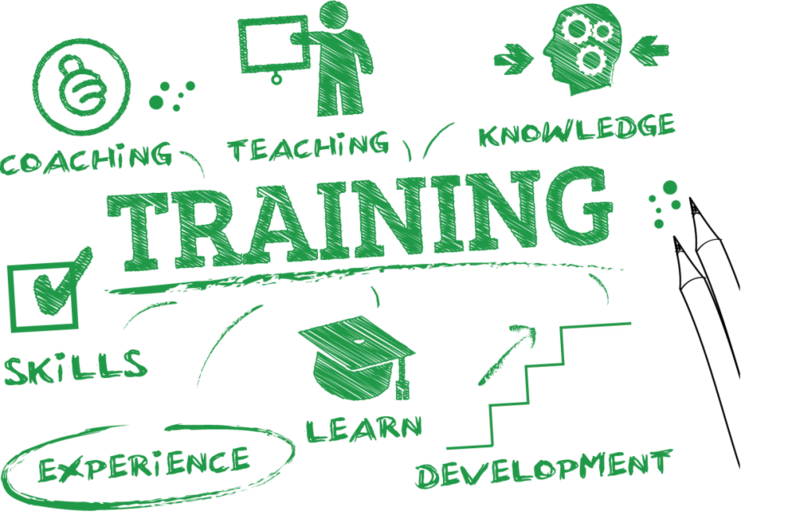 Team development workshop -a full-day team development session can be delivered to teams that are relatively new but preferably already have some experience in working together. Ideation workshop template – a one-day agenda template for innovation sessions with tips & tools included. There are also shorter session templates from that can be incorporated into your sessions such as the Options Map for idea selection and decision making, and diverse selection of topics by subject matter experts such as the Materiality Analysis workshop for forming sustainable development strategy, or a Nonprofit Wellbeing workshop to help generating ideas that can help activate a culture or wellbeing in nonprofit organisations. If you find a template useful in the library, you can easily create your own copy and kickstart your next session design. 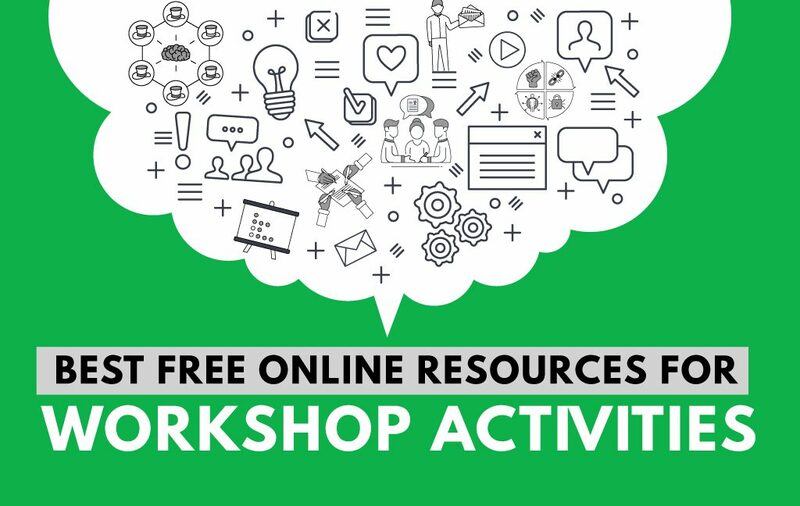 The goal of this workshop template library is to become a useful source of inspiration for people who design and deliver workshops and training sessions. 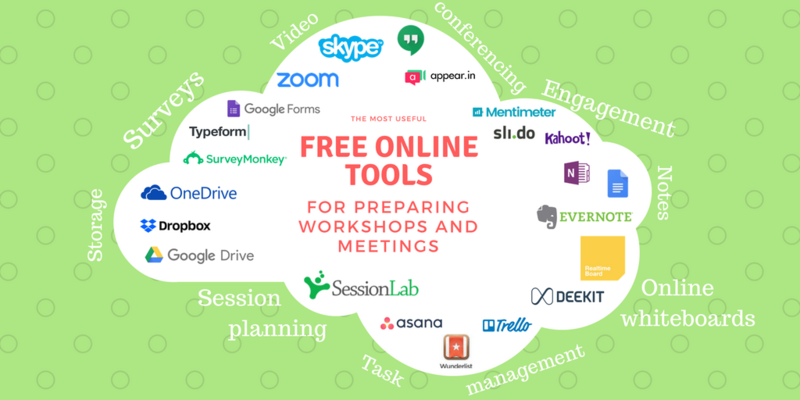 If you would like to contribute to the library with your own session plans, write us at support@sessionlab.com and share the link of your session that you want to publish. We will help you with the rest. Lastly, the possibility of creating templates and reusing them is also available privately for SessionLab Pro and Team customers. If you are looking for more details about the new templates feature, you are welcome to check out our support center. We’d love to hear if you have any feedback or suggestion about the new template library. Which one is your favourite template so far in the library?